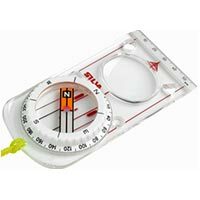 Orienteering can take place almost anywhere from the remotest forest and countryside to urban parks and school playgrounds. It’s a great sport for anyone who just loves to be outdoors. 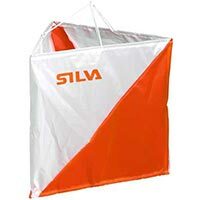 It is also a very good way for runners, joggers and walkers to improve their navigation skills. Not for nothing is orienteering sometimes known as ‘The Thought Sport’! Decisions are needed from even before reaching the Start of the course right through to punching the Finish. These decisions are usually based on information received from what can be seen on the ground, information received from the map, personal navigation skills, personal fitness, confidence in abilities and so on. Reading our Beginners Guide (produced by David McCann) is an excellent way to get started. There is also a Newcomers Guide and an A-Z of Orienteering Jargon on the British Orienteering website. Our Saturday events in Spring and Autumn, and the Lyme Park Introductory series in May, are particularly suitable for first timers and school groups, but we welcome newcomers at all our events. At most events you can just turn up and have a go. You have to register and pay the fee and there will be someone at registration who will help guide you as to what to do. When you get to the Start the adventure begins. After you have finished and downloaded your times you will be given a printout as a record of your endeavours. We hope you enjoy the experience and will want to join MDOC - see the Membership page for details. 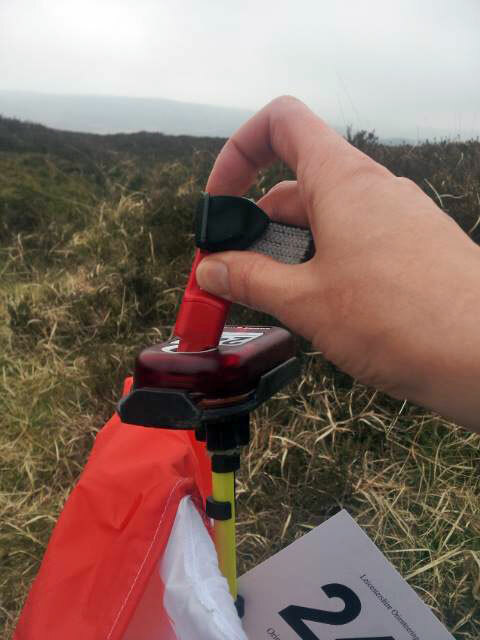 You might also like to try one of the Permanent Orienteering Courses in our area - find out more on the Permanent Orienteering Courses in Greater Manchester page.